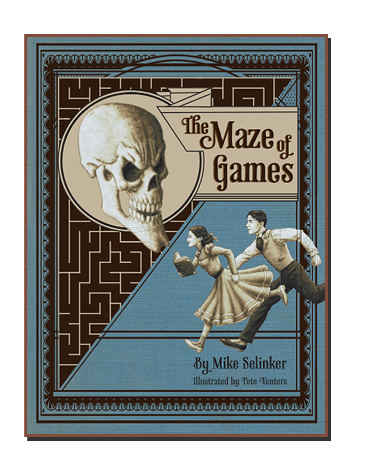 the Maze of Games is now available through our store. If you missed that puzzle-packed campaign, fret not! The book is available for ordering now! • The hardback book can be ordered through our store. • The audiobook starring Wil Wheaton is also on our store. • The soundtrack can be ordered on Austin Wintory's Bandcamp page. • We also have special Gatekeeper perfume orderable from Black Phoenix Alchemy Lab. • The ebook is orderable through Puzzazz.